Strongform is a general contractor that specializes in industrial structural concrete construction; rebar placement, steel buildings and structural steel erection. Strongform is a licensed nationwide contractor. 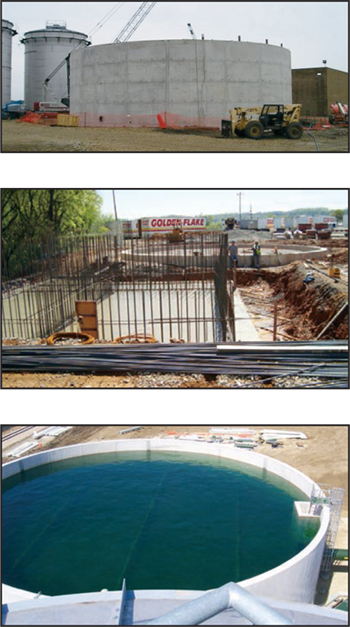 Strongform has extensive Bio-refining foundation and structural steel experience. 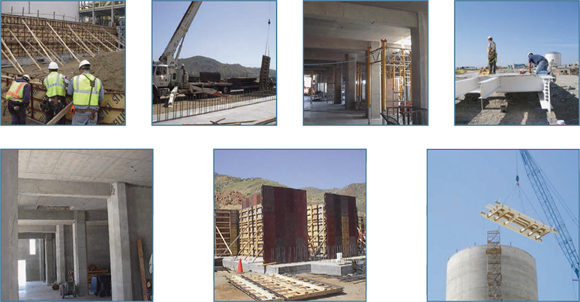 Strongform has vast experience in import/export terminal construction.